Eventisimo is your Destination Management Company in Italy. The success of your event is our primary goal. Choose a leading company that specialises in unique events, and one who have their own in-house production services. We guarantee your event in Italy will be a success! Eventisimo DMC Italy is your key contact for organising your meeting, event or incentive trip as well as for researching the best hotels and venues in this wonderful country. From our headquarters in Rome, we are prepared to manage the most demanding programs anywhere in northern Italy, from Milan to Siena and from Pisa to Venice and we can deliver excellent results. No matter where you are, Eventisimo DMC will be right by your side every step of the way. Italy has long been regarded as one of the most popular destinations in Europe, thanks to its unique, beautiful regions and its excellent climate. Italy will also thrill your taste buds. Whether you are looking for a private meeting in the heart of the Tuscan countryside or a venue for a large convention in the heart of Rome, Italy offers great venues and facilities, rich culture and a country seeped in history and tradition. Italy has long been regarded as one of the most popular MICE destinations in Europe offering unique, incomparable regions and an excellent climate. It is probably the only country in the world that offers such a variety of destinations with such a mixture of flavors and culture like the lakes regions, Venice, Verona, Tuscany, Rome, Naples and the islands of Sicily and Sardinia. 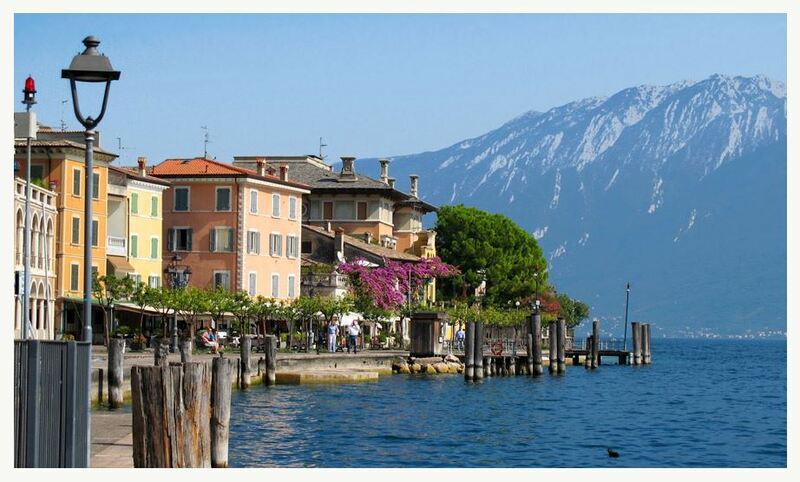 As a DMC in Italy, this country could be the destination for your next successful event. This historic city is known for its famous inclined tower and is well-connected by airport. An incredible destination for touristic and corporate events. This historic city with beautiful architecture is the ideal place for events. The city, which was declared a World Heritage Site by Unesco, is the ideal place to organize unforgettable events. This functional and accessible city offers a wide variety of convention centers. A historic city with a rich cultural heritage - the perfect location for events. Easily accessible and an excellent geographic location. The perfect destination for incentive travels. A scenic paradise set in nature with a wide range of accommodations. This city combines art, culture and modern convention infrastructures. A lovely city with an excellent service industry geared towards events. Spectacular landscapes. Easily accesible from Naples via boat. 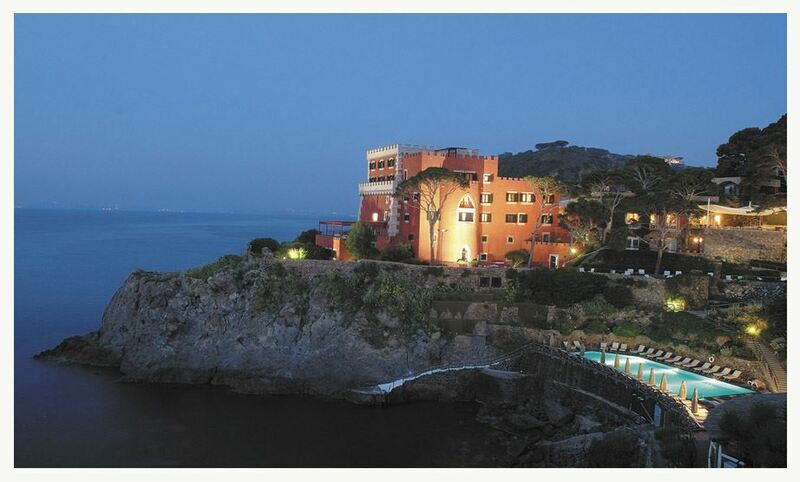 A city with excellent infrastructure for events located on the Amalfi Coast. A city with a rich cultural and historical heritage. Well-connected by two international airports. A beautiful island with a wide variety of hotels, easily accessible by boat and plane. A city with a stunning scenery and a rich cultural and artistic heritage. The ideal destination for small events and incentive travels thanks to its wide variety of services.